This course is suitable for individuals with little or no previous knowledge and want to develop their creative cake decorating skills using fondant. Learn how to add the personal touch to special celebrations and save money on your show stopping cakes. Introduction to working with fondant – what tools and materials to use. How fondant reacts in different environments. 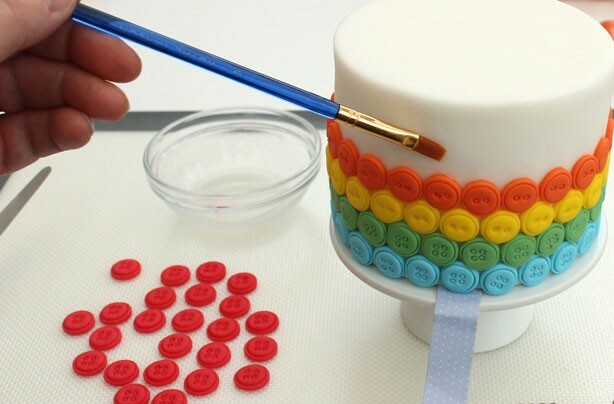 Basic do’s and don’t’s of cake decorating. Different techniques for modelling, moulding cutting and joining basic shapes to create ﬁgures, boxes, shoes etc.